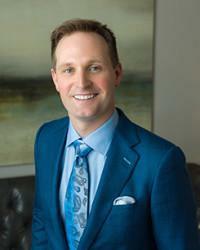 Scott Young, DDS Blog What Could be Causing Your Toothache? A common assumption is that when a tooth hurts, it is because of a cavity. In reality, there are various causes of tooth pain, and sometimes your teeth are not even the source of your pain! Here are common causes of tooth pain. Sharp pain, caused by eating or drinking hot or cold foods, could be from a cavity or simply because you have sensitive teeth. Receding gums and worn tooth enamel expose the inner layer of your teeth, known as the dentin, which leads to tooth sensitivity. It is best to get the pain checked out by the dentist, just in case it is a cavity. In the meantime, brush with a soft-bristled toothbrush and use toothpaste specially made for sensitive teeth. Sharp, stabbing pain while chewing or biting could indicate a cavity or a cracked tooth. On the other hand, if the pain is throbbing and constant, it could be an infected tooth, also know as an abscessed tooth. 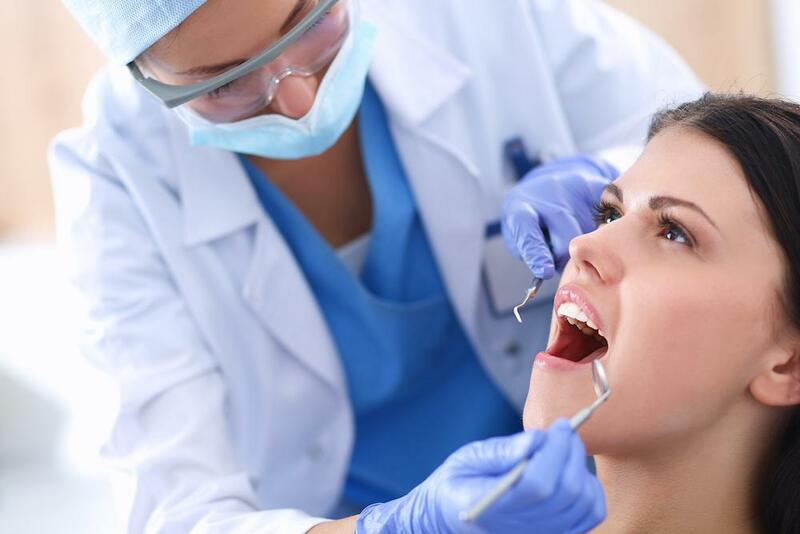 During your exam, the dentist will be able to diagnose the exact source of your pain. Patients who suffer from common colds or seasonal allergies may develop tooth pain from sinus pressure. If you notice that pain is primarily in your upper teeth and the sides of your face, then a sinus infection could be to blame. Another source of tooth pain stems from temporomandibular joint disorder (TMD), which causes pain in the jaw joints as well as the teeth. 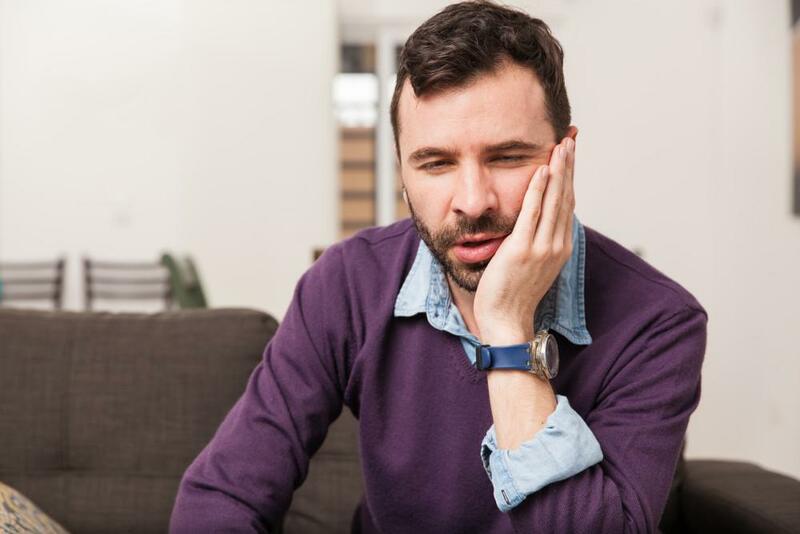 So, if you notice pain in your jaw joint area, you could be suffering from TMD. Injury, trauma, bruxism (grinding of the teeth), cancer, and arthritis are all culprits of TMD pain. If you still have your wisdom teeth, that could be what’s causing your teeth to hurt. Some patients go years without any discomfort from their impacted wisdom teeth. If you begin to experience pain and pressure against your molars (back teeth), your impacted wisdom teeth may need to be removed. Toothaches range from mild to severe, but it is always best to get in to see the dentist whenever you experience any mouth pain. The treatment for your toothache will be dependent on the cause. 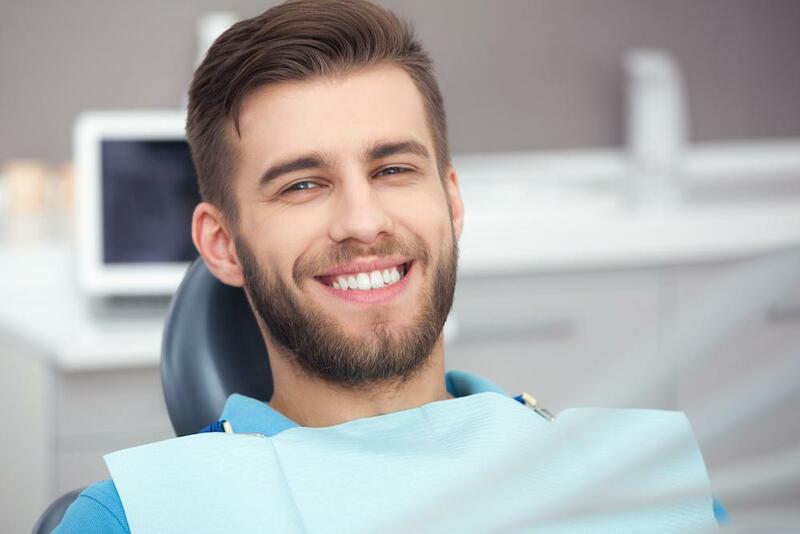 During your evaluation, the dentist can discuss your treatment options, as well as any questions that you may have.  To schedule an appointment contact Scott Young, DDS today at 832-610-3123. We welcome patients of The Woodlands and Houston, Texas.